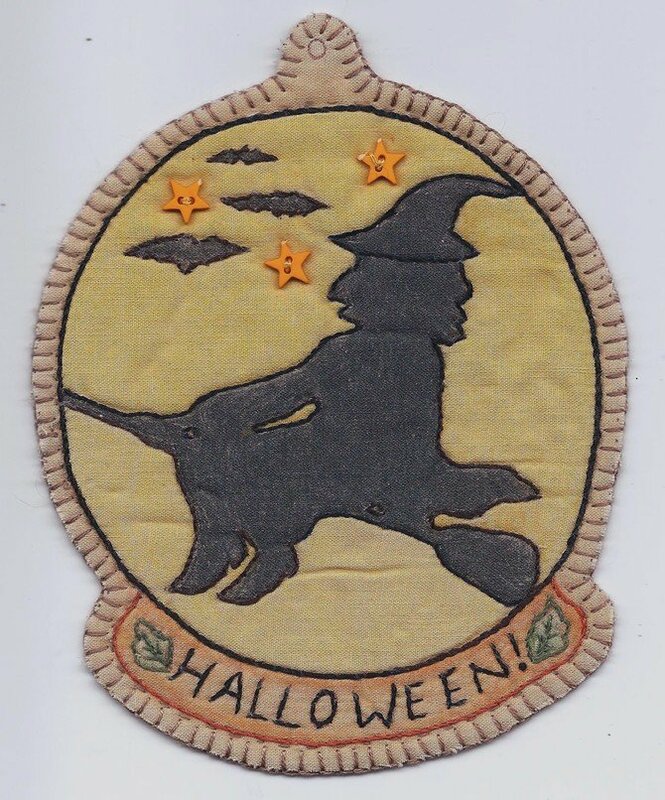 Whoooo doesn't like Halloween? 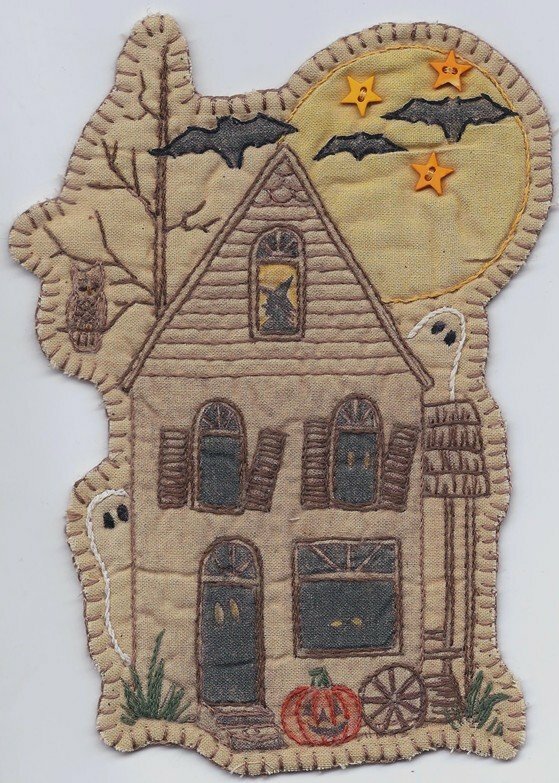 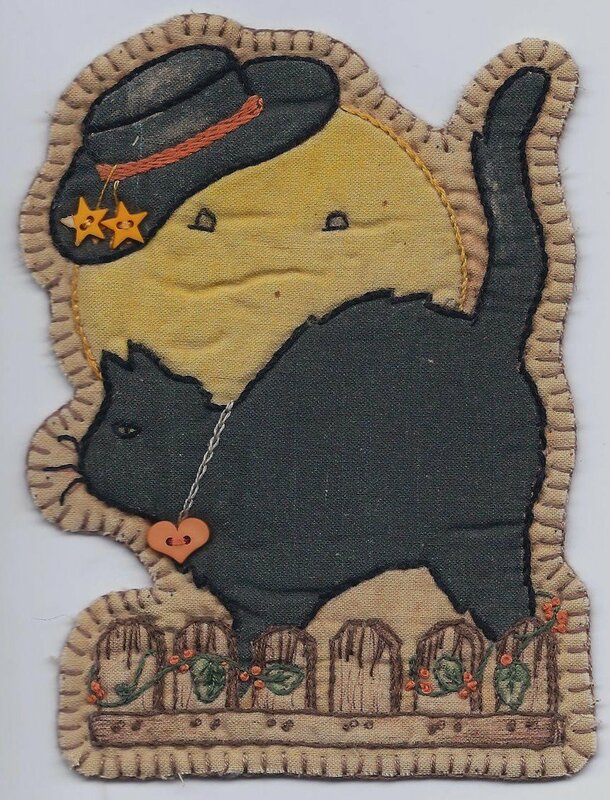 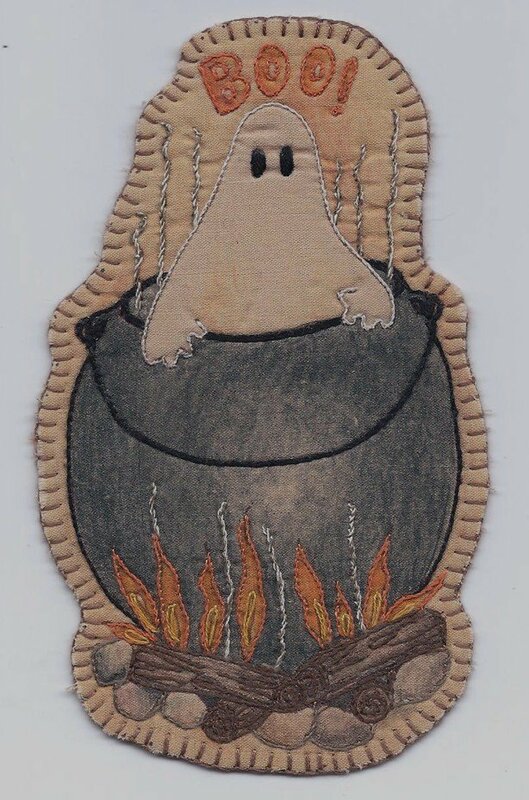 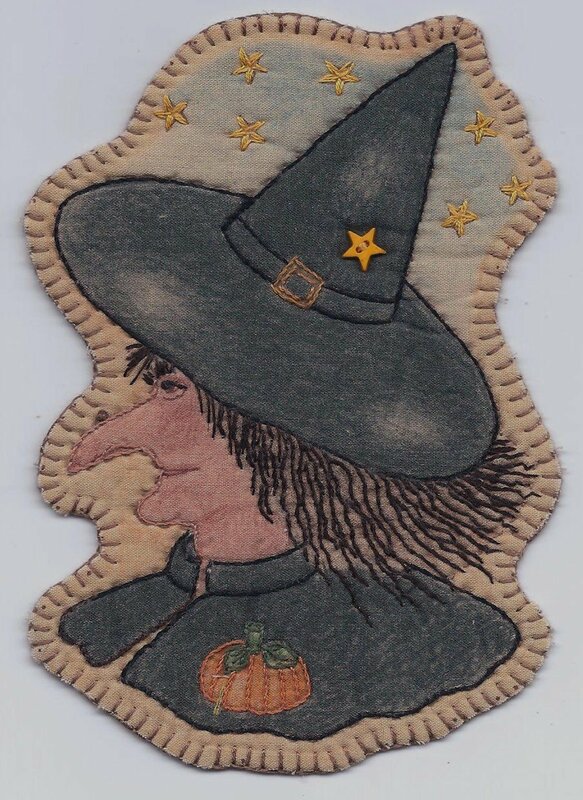 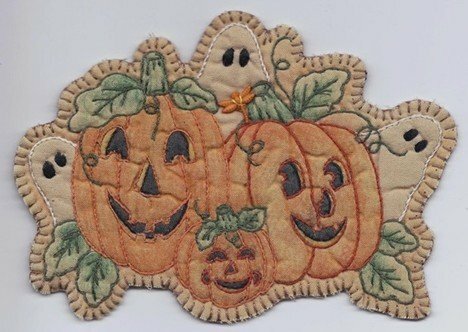 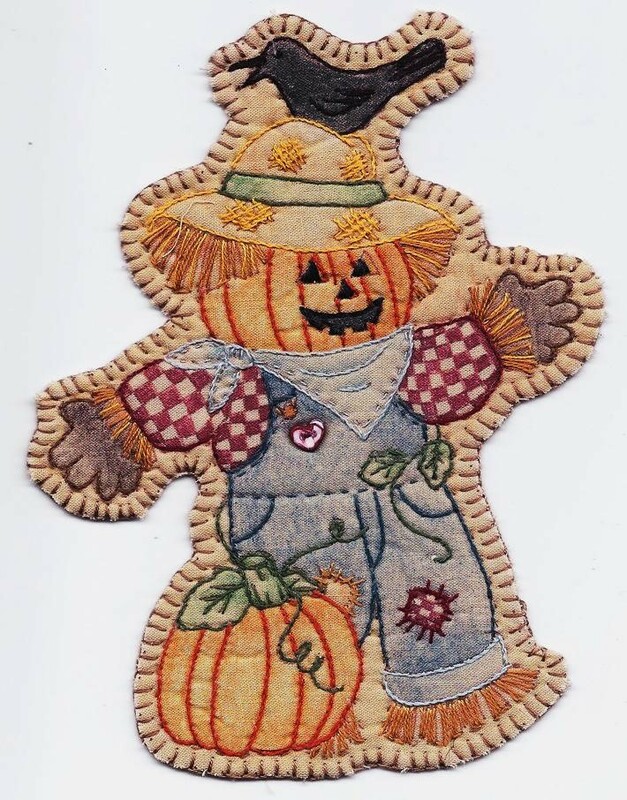 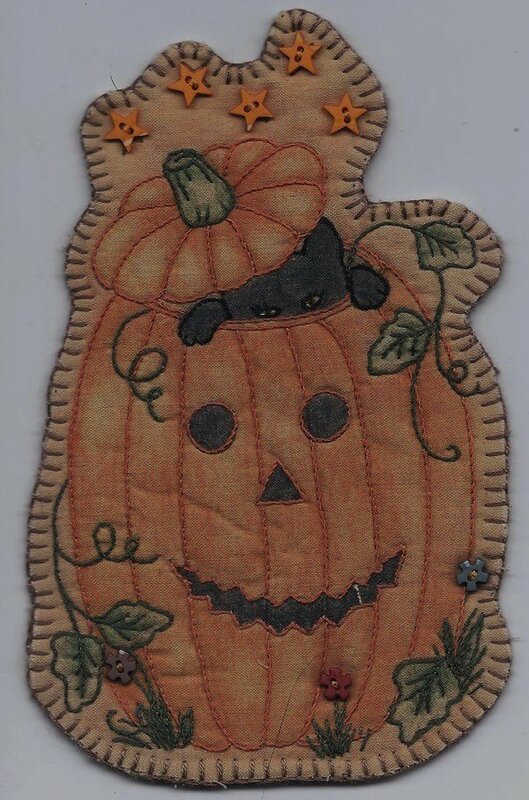 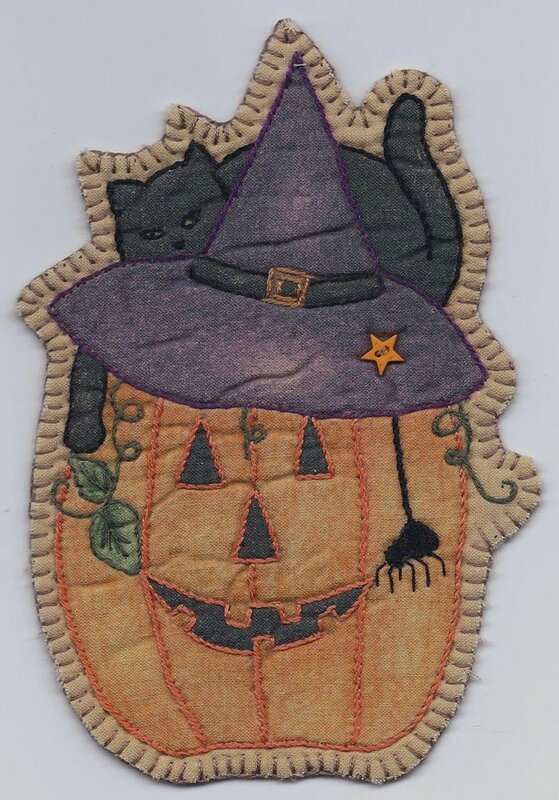 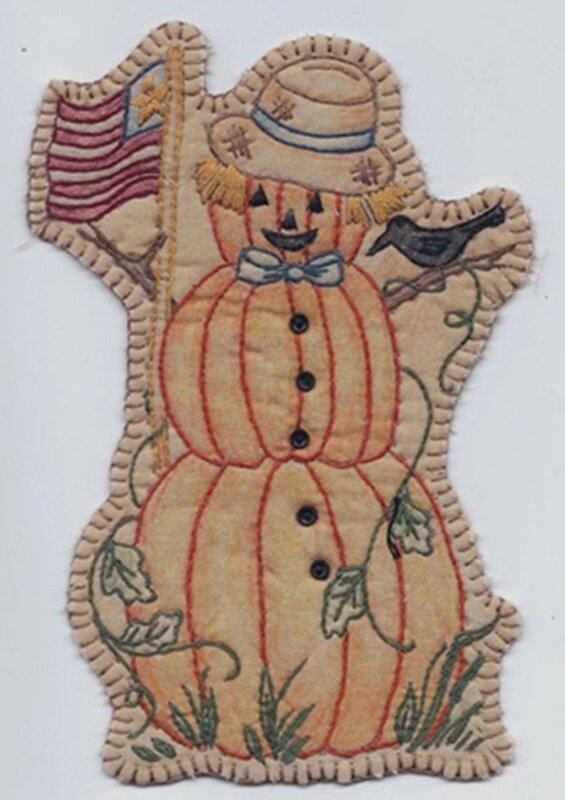 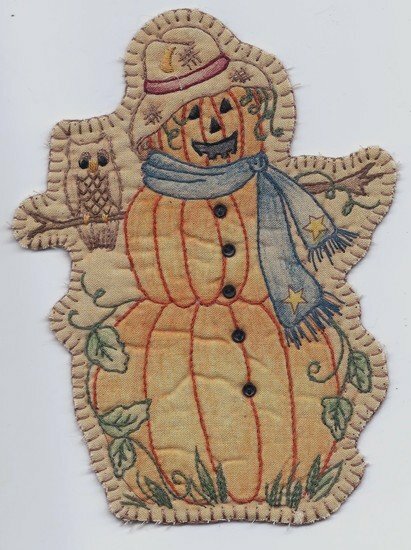 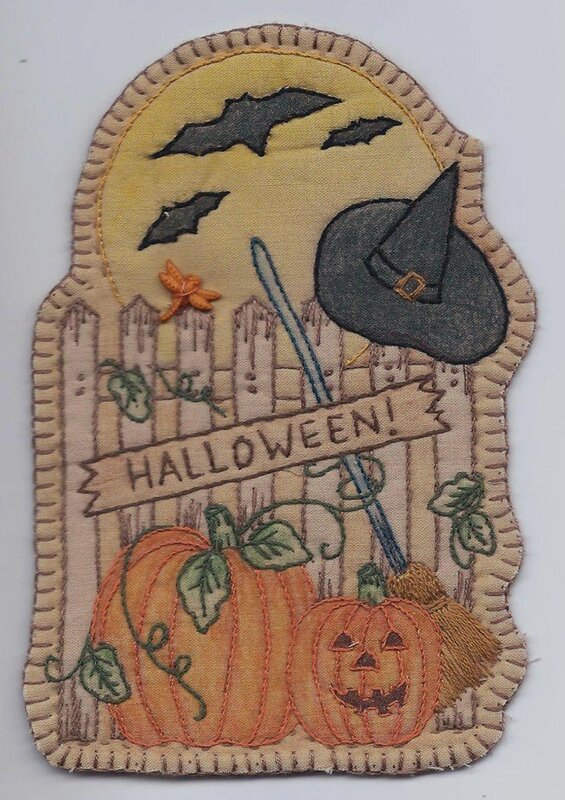 These Halloween and Autumn ornaments are so much fun to stitch and to decorate with. 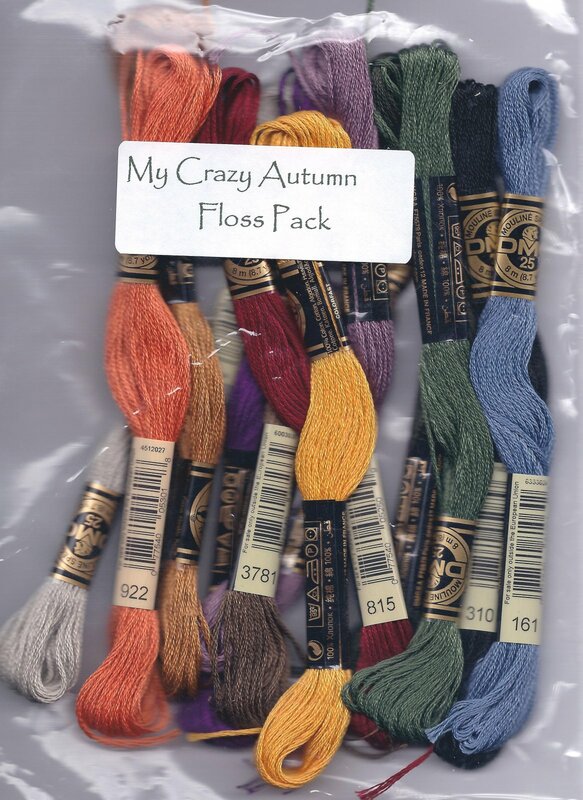 They are pure fun! 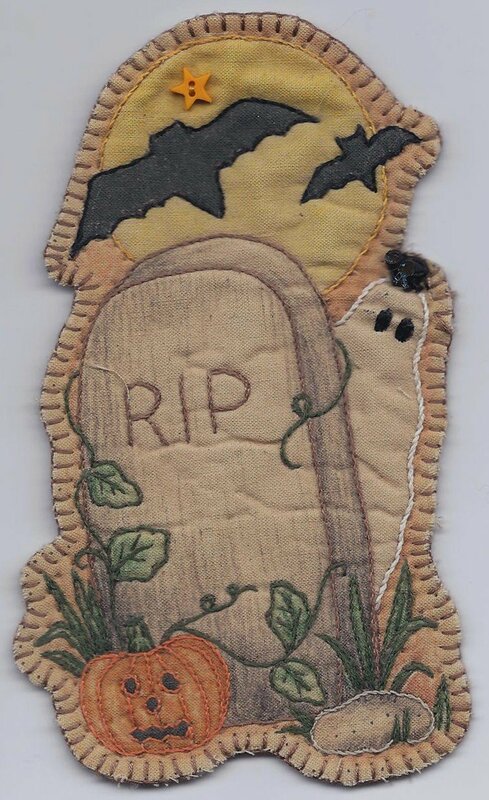 They come pre-printed and pre-colored and are ready to start stitching. 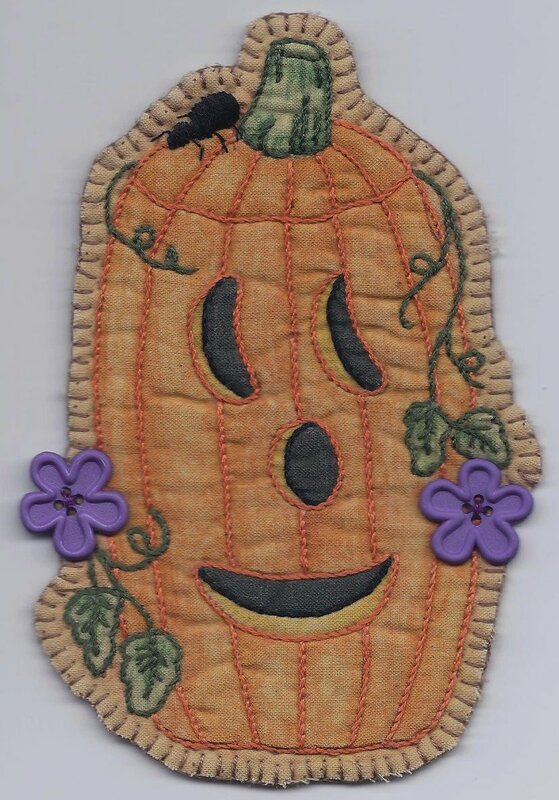 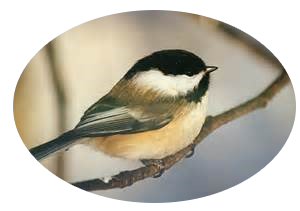 They measure approximately 4" x 5" and look great hung on a tree or as a banner above a doorway, or just hung about the home when decorating for Halloween.